Eurosuccess Consulting is a Consulting & Training organization active in the field of project management, training & consulting services. Tthrough a dynamic team of young scientists, approximately 10 persons, occupied on employment or voluntary basis, provides a comprehensive package of services addressing the needs of various target groups and organizations, regarding their lifelong learning opportunities, in Cyprus and abroad. Today EUROSUCCESS offers a variety of services to the Public, as well as the Private sector of Cyprus. It also actively participates in international schemes, through a well-established network of partners abroad, based on the intense past experience of its founder. In addition, Eurosuccess Consulting is a member of the: International Trade Council, European Prison Education Association (EPEA), European Policy Network on Key Competences in School Education (KeyCoNet Network), Cyprus Chamber of Commerce and Industry (CCCI), Cyprus Employers and Industrialists Federation (OEB) and Nicosia Chamber of Commerce and Industry (NCCI). 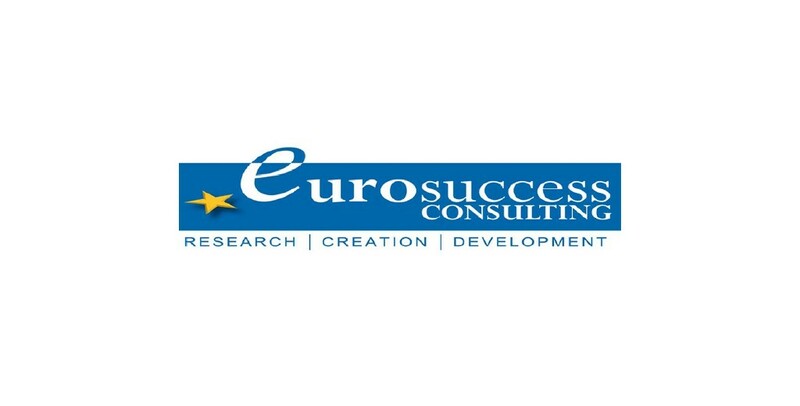 The philosophy of Eurosuccess Consulting is embraced within the following four principles: Execute, Review, Improve, Redesign. Through this approach, Eurosuccess is aiming towards continuous improvement of its counselling and development activities. For this purpose, the organization is certified with the Quality system of ISO 9001:2008, which inspects and reviews the system at regular basis. Furthermore, Eurosuccess Consulting, is an accredited VET Center from the Human Resource Development Authority of Cyprus, the relevant public authority as regards to training and education. Complete address: 56 Stavrou Ave.